When he pulls a sword from a stone, Arthur fulfills his destiny to become king of England and together with his knights of the Round Table ushers in a golden age of chivalry, in a reprinting of a classic with new digitally restored artwork. Wizards and knights! Queens and quests! 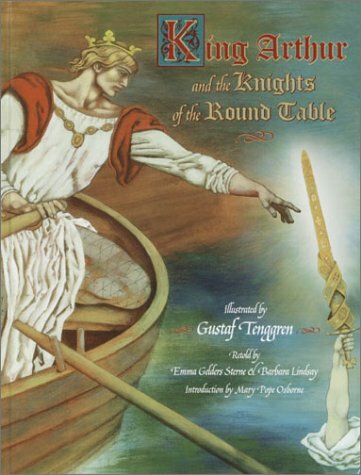 The tales of King Arthur and his knights of the Round Table are legendary favorites whose appeal transcends time. This gorgeously illustrated collection&#x2013;unavailable for decades&#x2013;combines the work of renowned illustrator Gustaf Tenggren with captivating storytelling, and reignites the magic of <br />an age long ago and far away.